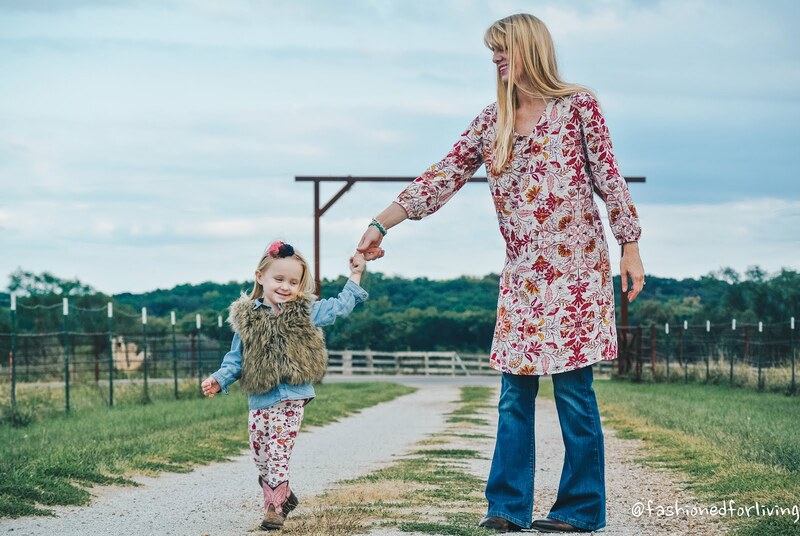 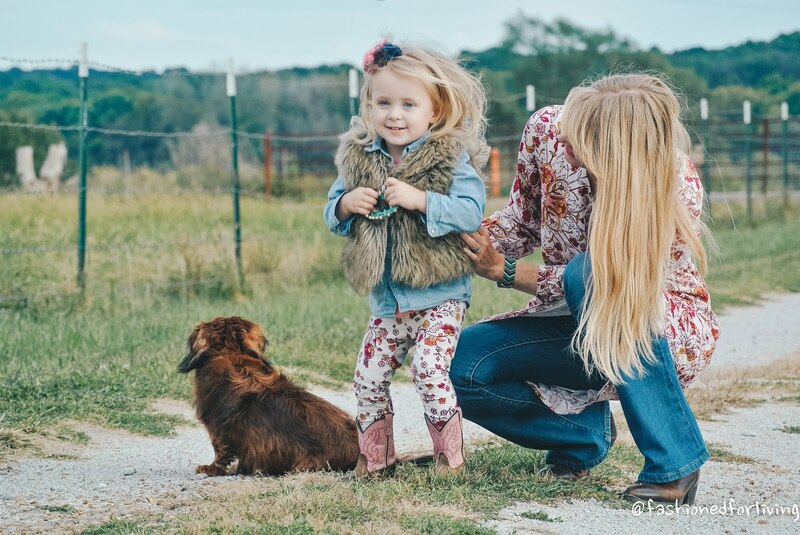 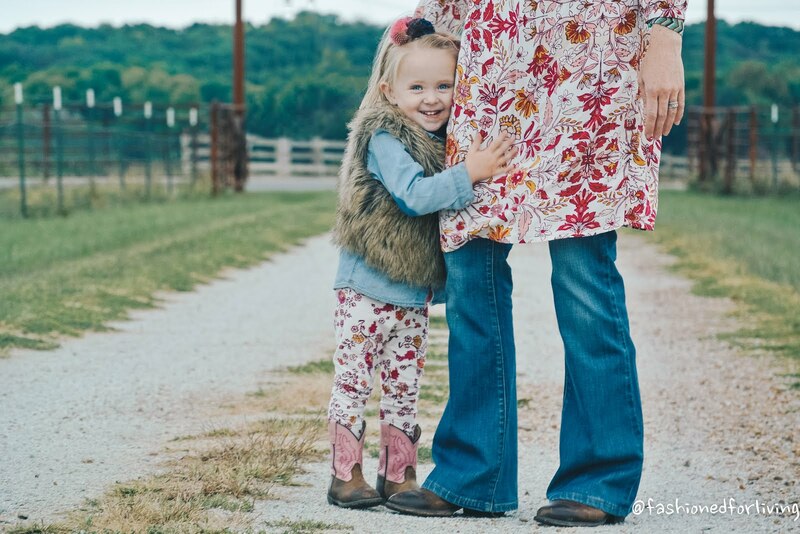 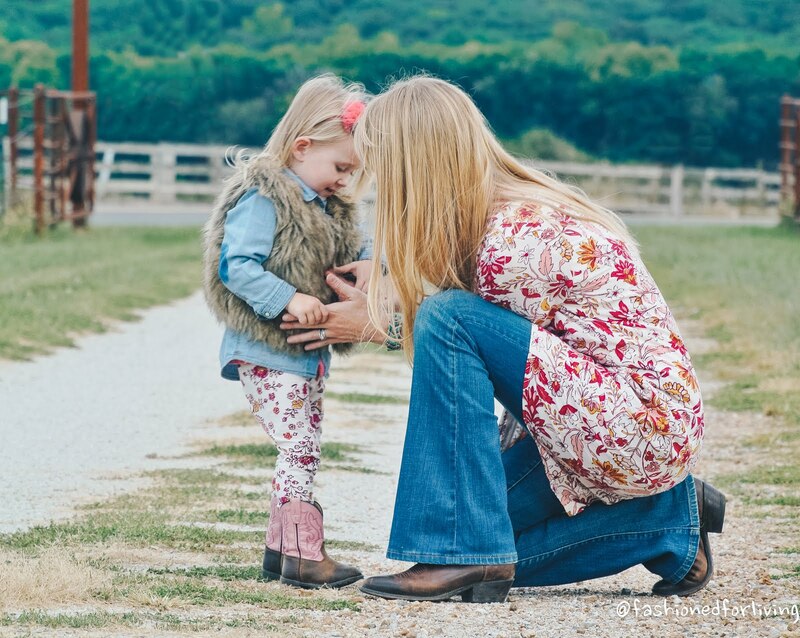 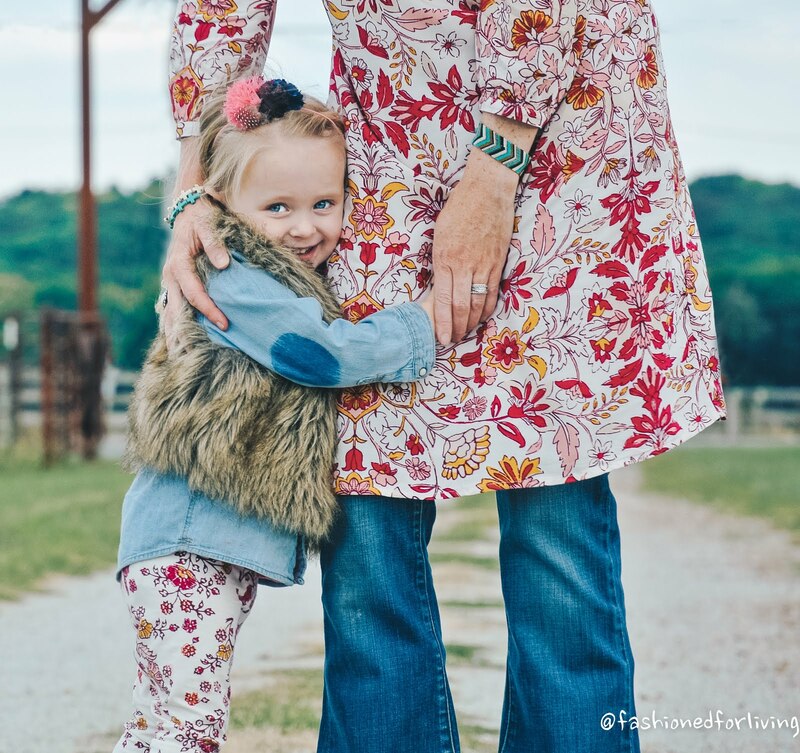 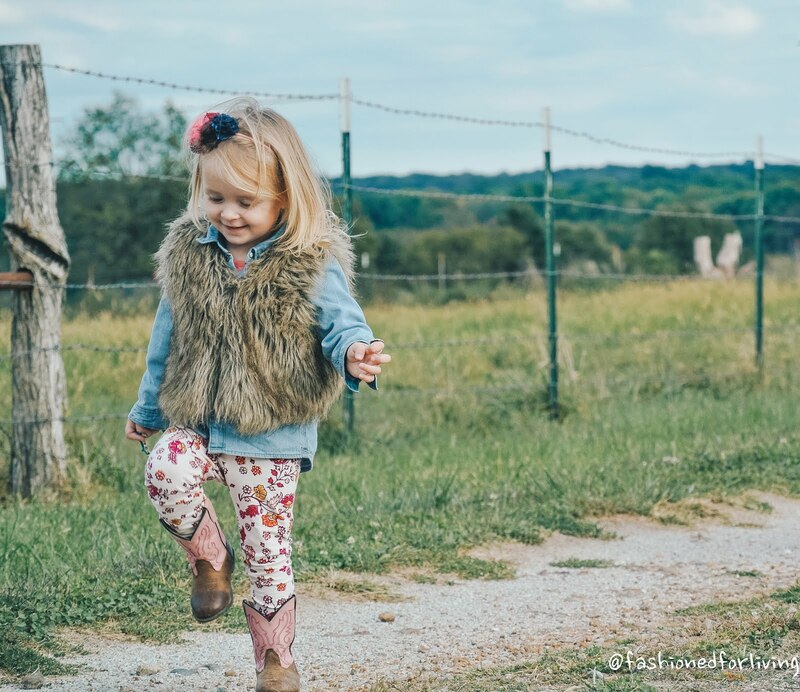 Fashioned For Living: fall mother/daughter outfits. 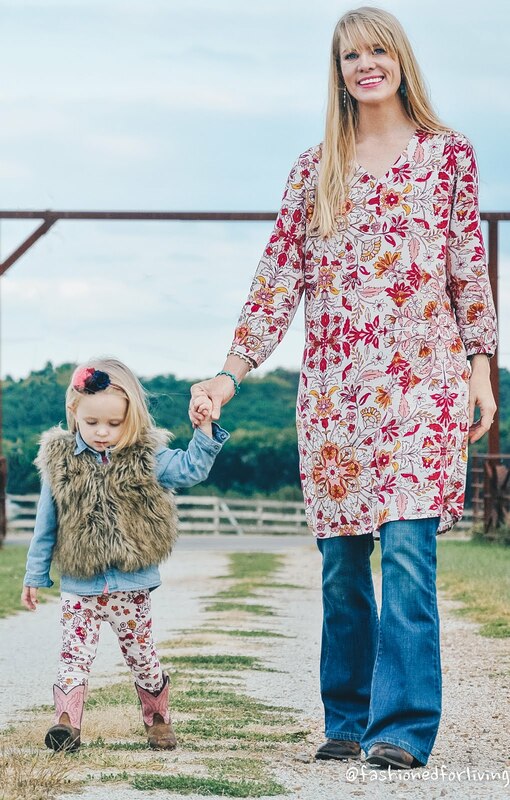 fall florals. 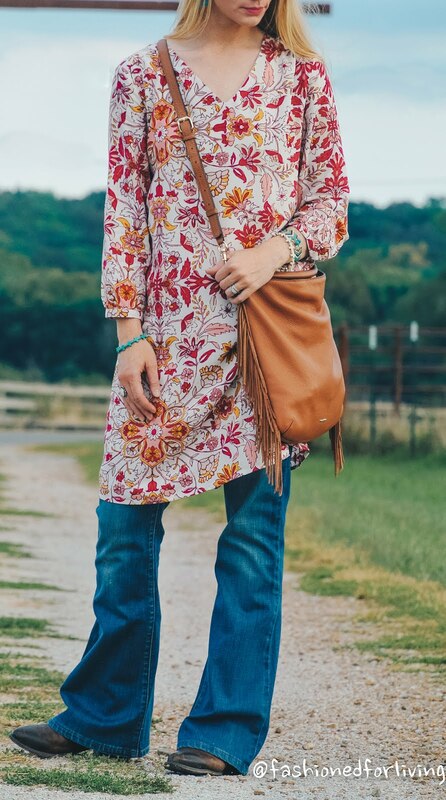 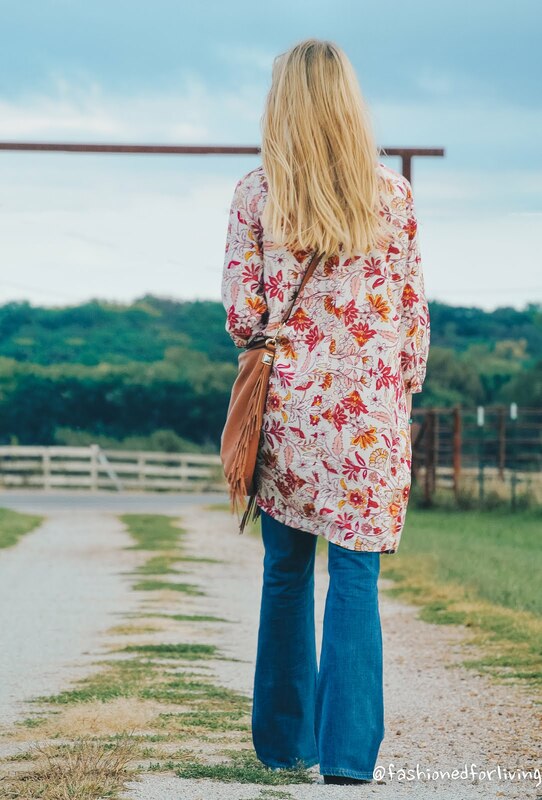 flare jeans and tunic top. 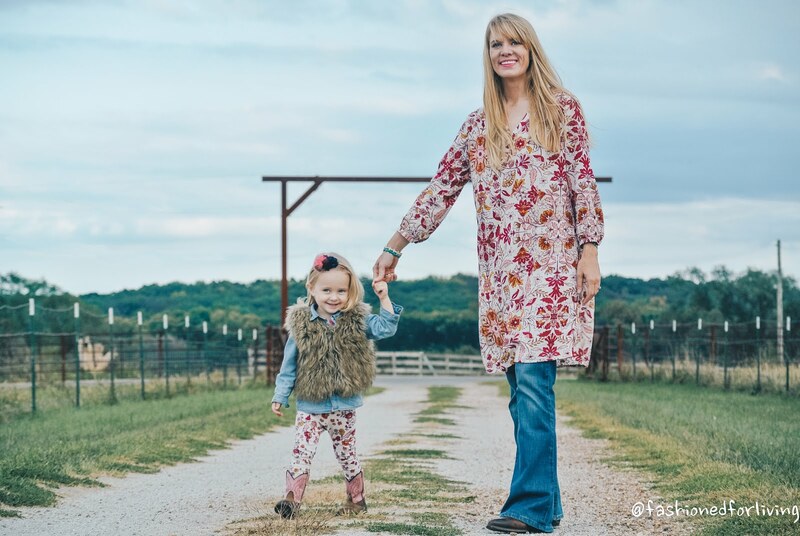 fall mother/daughter outfits. 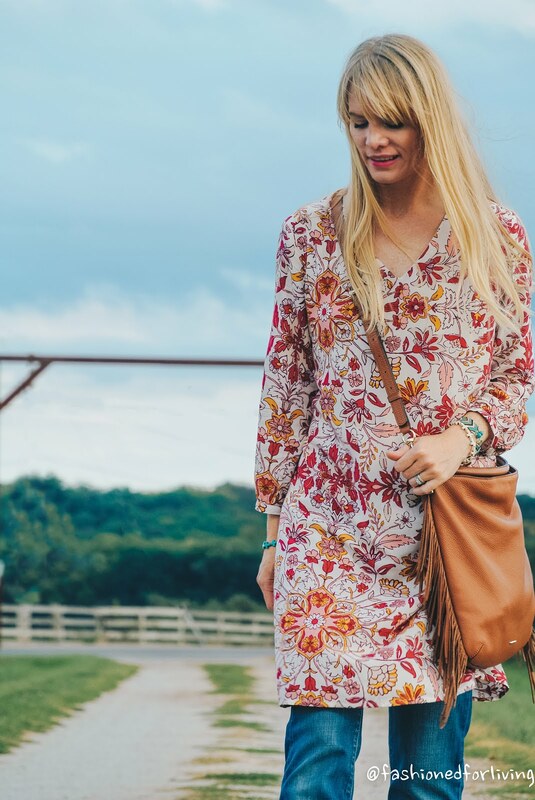 fall florals. 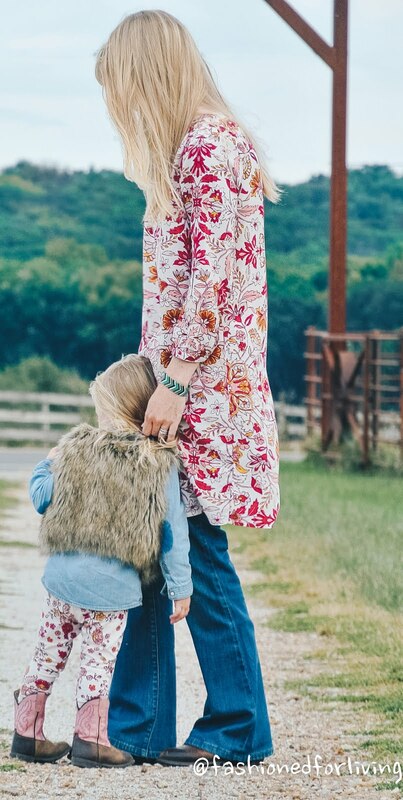 flare jeans and tunic top. 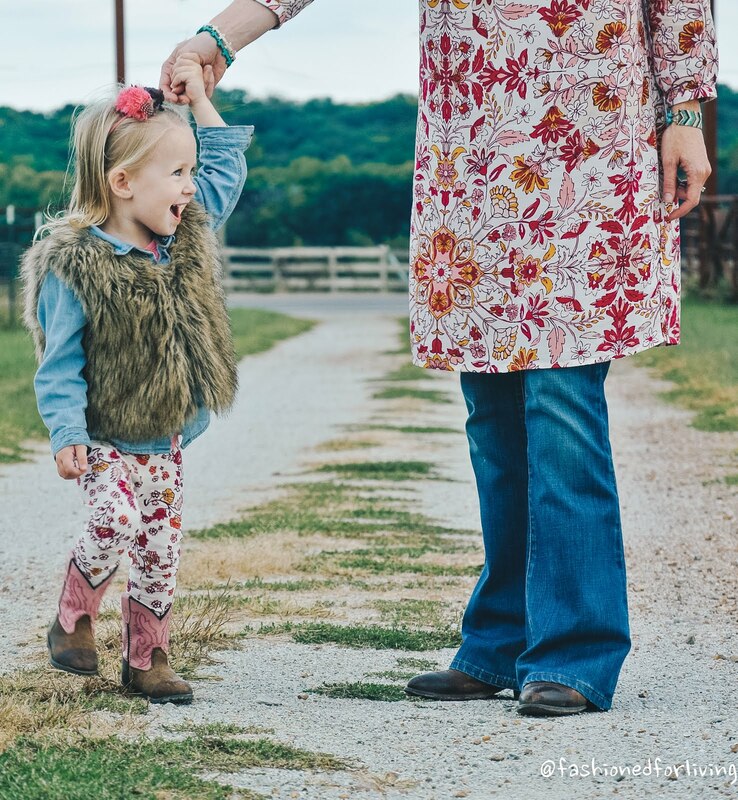 dress - Old Navy - click here - sadly almost sold out online. 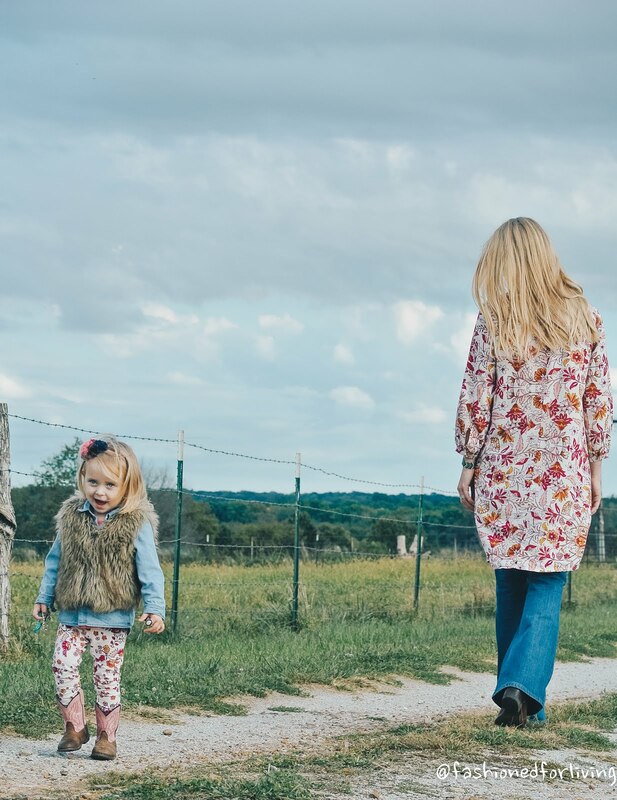 Full range of sizes in store last week.